Musicians David Tibet, William Breeze (Current 93) in association with Mark Logan of Jnana Records have announced the forthcoming release of a benefit music album for Kenneth Anger, titled Brother Focus: For the Inaugurator of the Pleasure Dome. Anger is currently recovering after having underwent a major surgical operation last February. The album will feature tracks by artists Marc Almond , Andrew WK, Antony, William Basinski, Baby Dee, Bonnie “Prince” Billy, The Bricoleur, Carter-Tutti, Michael Cashmore with Bill Fay, Coil, Current 93, Gravetemple (Oren Ambarchi, Attila Csihar and Stephen O'Malley), Hush Arbors, Lynn Jackson, Little Annie, Othon Mataragas, Matmos, Nurse With Wound, Diana Rogerson, Six Organs Of Admittance, Matt Sweeney, JG Thirlwell and the Threshold House Boys Choir. The 50th London Film Festival will present this year its fourth Experimenta Avant-Garde Weekend, from October 28 to 30. The event will center on the works of Jack Smith with the screening of Mary Jordan's docoumentary Jack Smith & The Destruction Of Atlantis, and Kenneth Anger, who will present his recently restored films. Other highlights include new films by Nathaniel Dorsky, Phil Solomon, Ken Jacobs and Matthias Müller; the screening of restored prints of Jodorowsky's La montaña sagrada and Vittorio de Seta's documentary shorts. 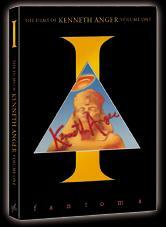 La distribuidora Fantoma, acaba de anunciar la fecha de publicación de "The Films of Kenneth Anger: Volume One", para el próximo 28 de Noviembre. Este primer volumen cubre la primera mitad de la obra de Anger y contiene los cortos Fireworks (1947), Puce Moment (1949), Rabbit's moon (1950) (la versión de 16 minutos), Eaux d'artifice (1953) e Inauguration of the pleasure dome (1954). The UCLA (University of California - Los Angeles) Film and Television Archive has restored four of Anger's short films and premiered them last Saturday at the 13th Annual Festival of Preservation, held at the UCLA campus. 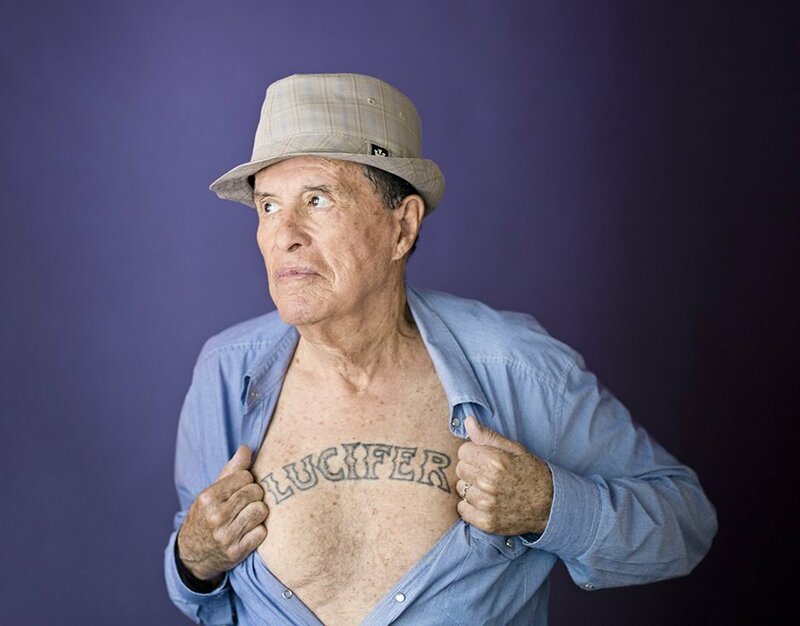 The event had the attendance of Kenneth Anger who was interviewed for the occasion. The restored films are Fireworks (1947), Scorpio Rising (1963), Kustom Kar Kommandos (1965) and Rabbit's Moon (1950). The first three films, originally shot in 16mm haven been blown up to 35 mm in their restored versions. Rabbit's Moon (1950) was originally shot in 35 mm, but it was available until now in a reduced, 16mm version and by mistake, with the image flip-flopped left to right. The restored version brings back the original format and image orientation. The Archive has intentions to restore more of Anger's films, though no specific plans have been made yet.